A new Nokia smartphone has just arrived in the Philippines market. Meet the latest Nokia 3.1 Plus. One of the highlights of this Nokia 3.1 Plus is its big battery that comes with a 3500mAh juice. HMD Global claims this size can last up to two days of battery life on a single charge. 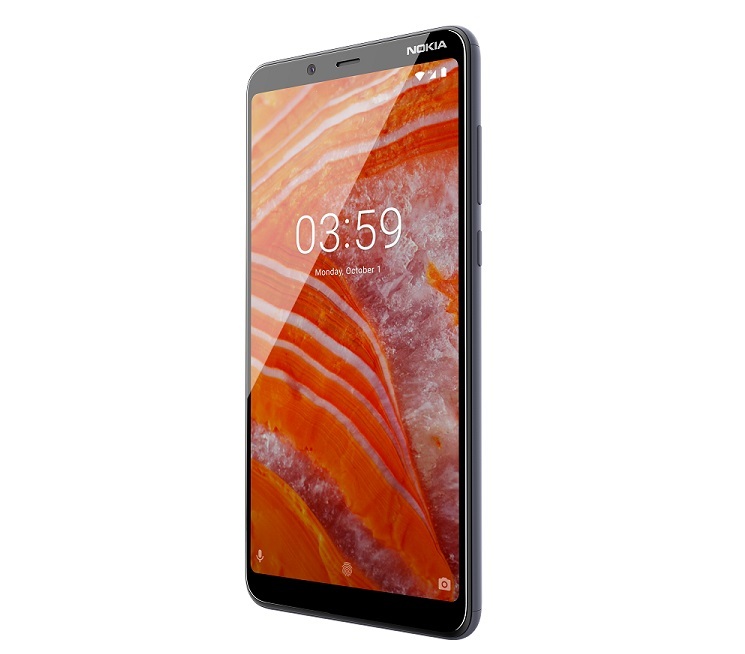 It is also the most affordable Nokia smartphone with dual rear camera set up and is the latest to join the Android One family of devices that ensures in delivering best of Google with monthly security updates. This metal clad Nokia 3.1 Plus is equipped with 13MP main camera on the back with a secondary 5MP shooter. This dual camera, according to HMD Global, is capable of capturing crisp with fast and accurate focus system even in low light scenarios, thanks to its Phase Detection Autofocus technology. The secondary rear shooter is used for depth sensing imaging with "selectable bokeh blur feature that allows users to adjust blur even after the image has been taken." For selfie purposes, users can enjoy using teh 8MP front camera. Like the most recent Nokia smartphones by HMD Gobal, this device is also part of the Android One program in partnership with Google. That said, users are assured to experience the best and most optimized system through guaranteed monthly software security patches for the next three years and two year of OS updates. 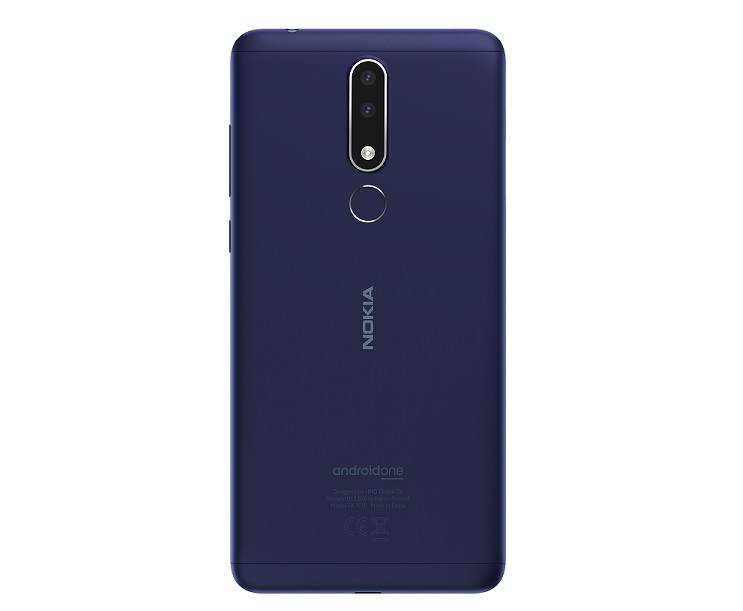 This smartphone can now be purchased from any authorized Nokia mobile resellers nationwide, MemoXpress, and Megacellular as well Nokia-branded stores and kiosks.